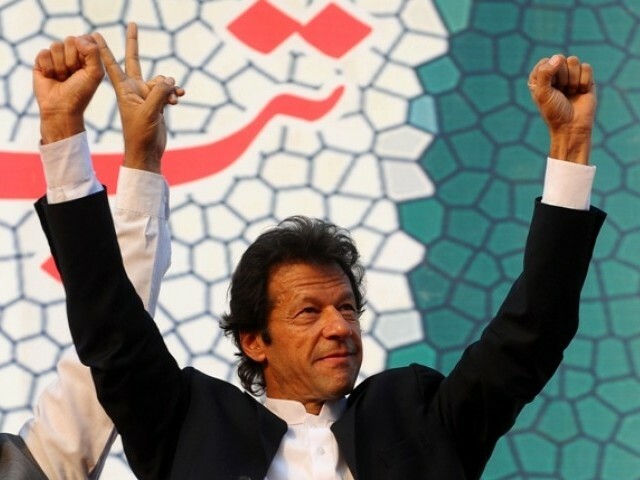 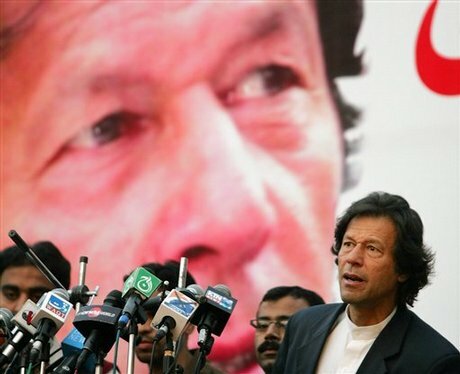 Imran Khan , former Pakistan cricket captain and ICC hall of fame inductee who turned to a politician (Chairman PTI) brought out a successful anti-government rally in Lahore on 30th August 2011. 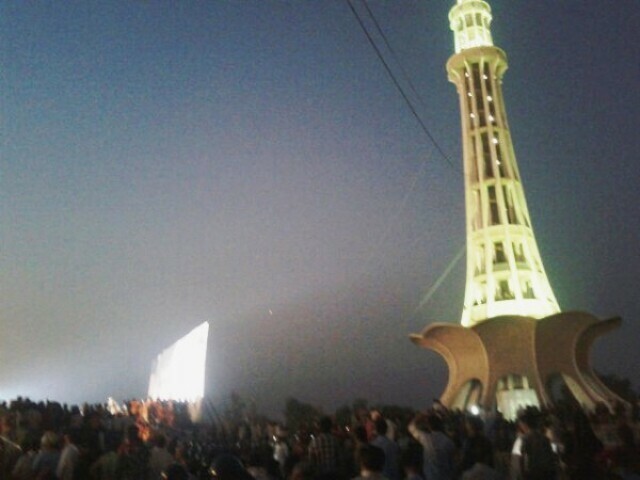 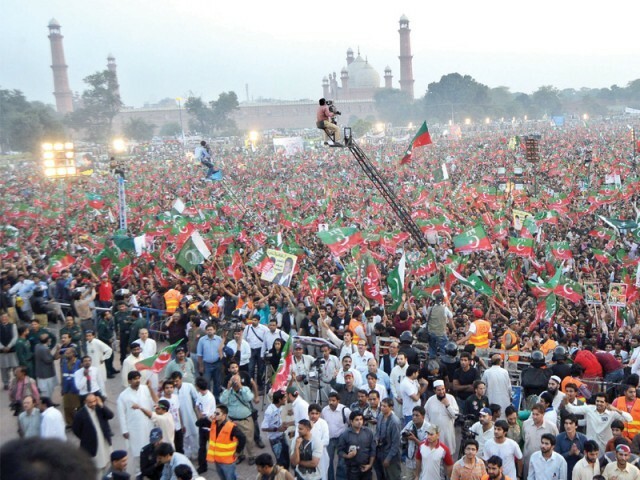 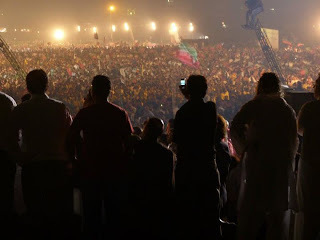 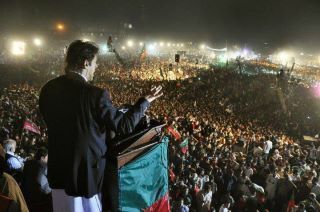 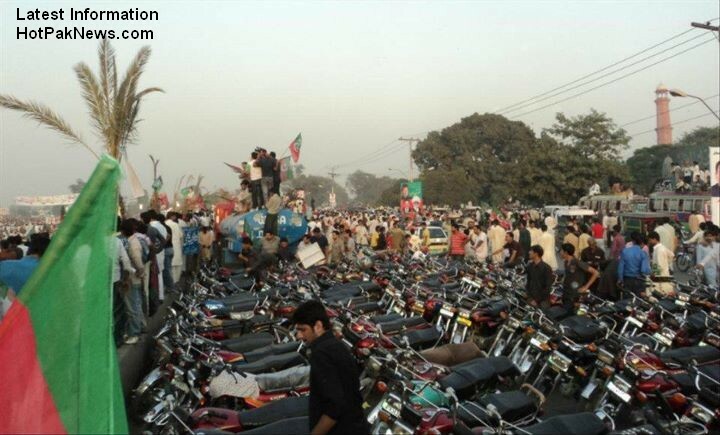 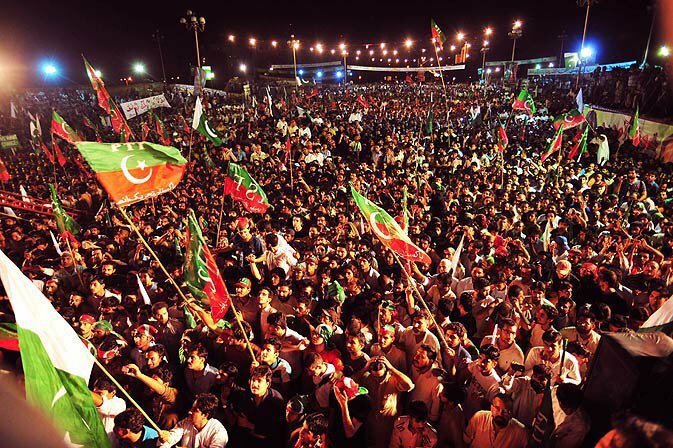 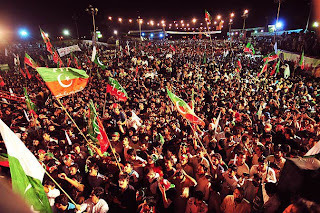 More than 100K supporters were there in the famous Minar-e-Pakistan. 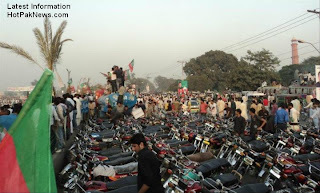 Show below are few pictures related to that day's procession.